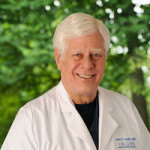 Dr. Leeds has been in practice for over 32 years. 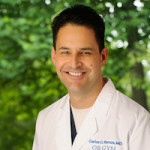 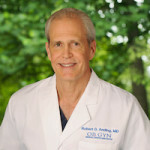 His clinical areas of expertise include menopausal management and women’s bone health. 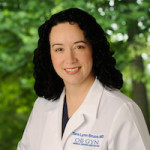 Dr. Leeds is on a mission “to eradicate osteoporosis” through education, diagnosis, and treatment for all women. 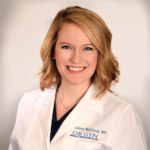 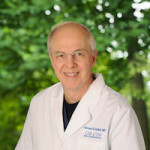 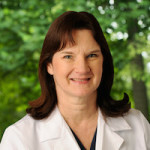 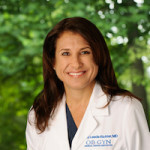 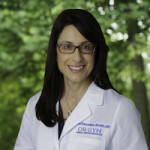 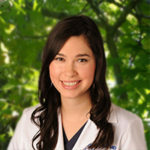 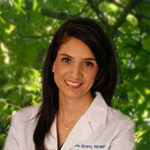 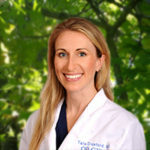 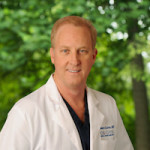 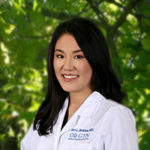 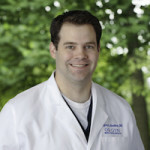 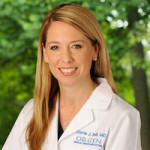 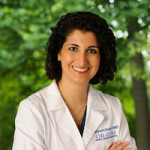 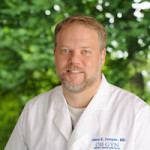 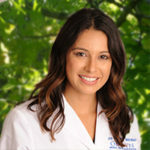 Dr. Leeds is a Clinical Associate Professor in the Department of Obstetrics and Gynecology at Baylor College of Medicine in addition to overseeing the Baylor Residency Program at The Woman’s Hospital of Texas. 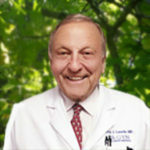 Dr. Leeds is also licensed in the state of New York.